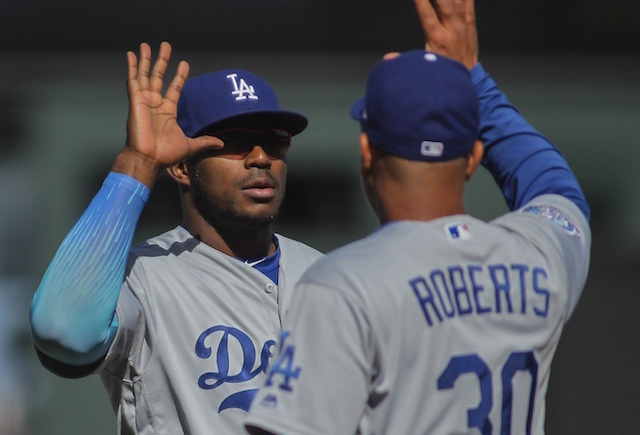 The Los Angeles Dodgers needed a win Thursday afternoon against the Arizona Diamondbacks to finish 5-5 on what had been a disappointing homestand to that point. 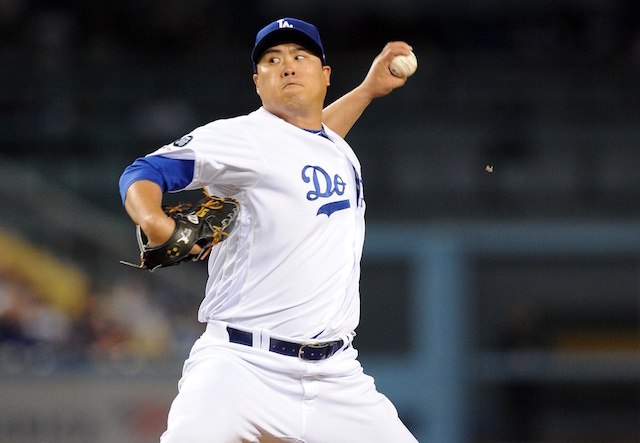 Given that Clayton Kershaw was on the mound, the Dodgers figured to be in good hands. However, the Diamondbacks forced Kershaw to labor on a hot afternoon, scoring one run in the second, third and fourth innings, to jump out to a 3-0 lead before the Dodgers managed to scratch. 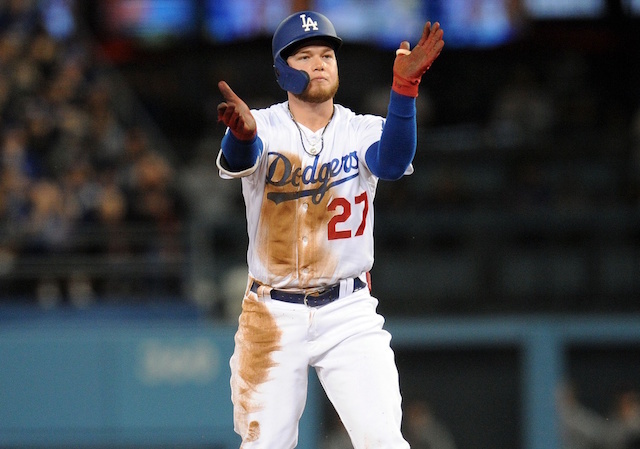 Los Angeles responded with a six-run fifth inning that proved to be enough for a win, though the inning didn’t come without a bit of controversy. 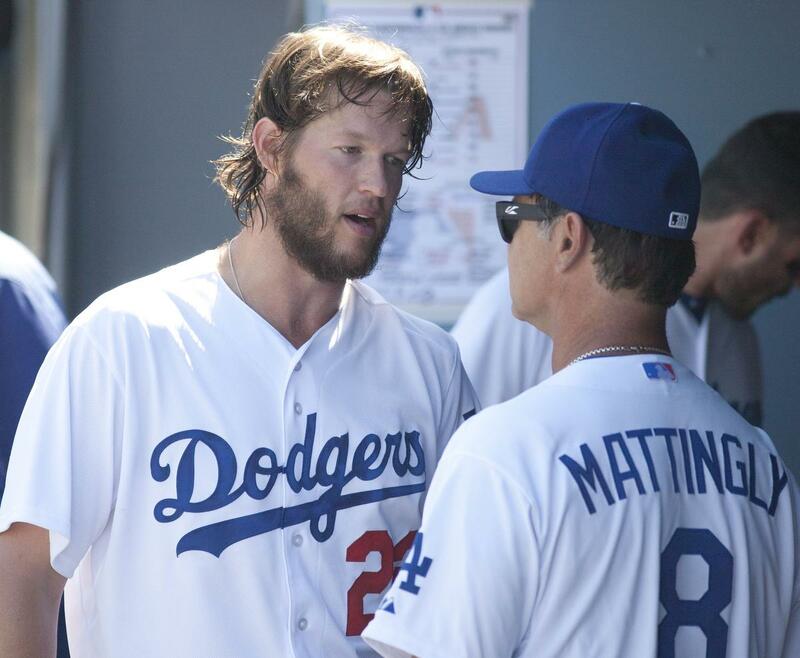 With his club trailing, Dodgers manager Don Mattingly pinch-hit for Kershaw to lead off the bottom of the fifth. Kershaw vehemently lobbied to remain in the game, though to no avail and eventually took a seat in the dugout with a look of disgust and frustration on his face. 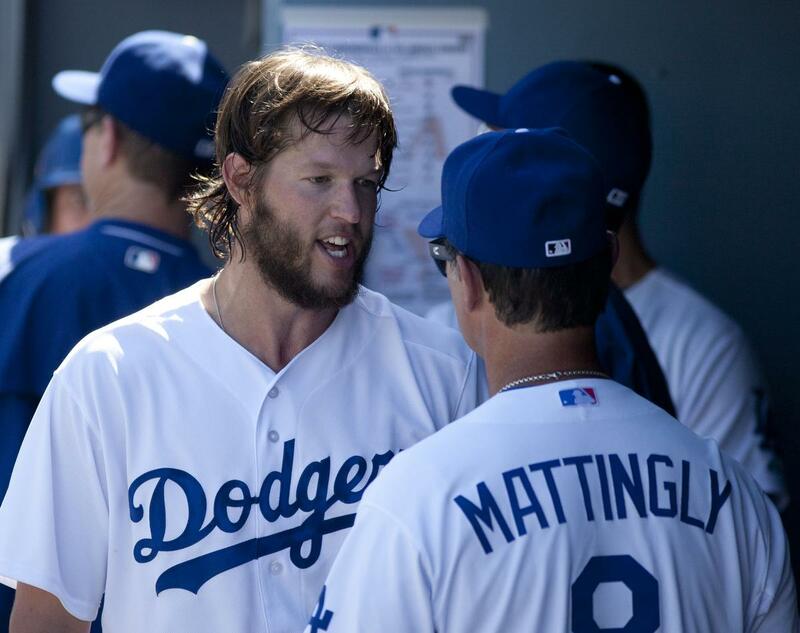 Mattingly said after the game he didn’t have issue with the exchange, and revealed part of the pitcher’s argument to bat for himself was a third-inning base hit Kershaw had. The reigning National League MVP finished the afternoon with nine strikeouts in five innings and earned his 15th win of the season.